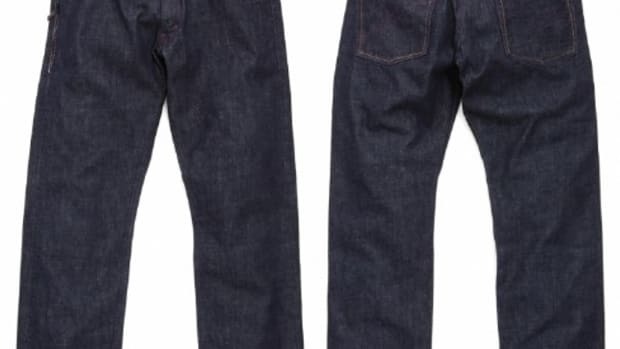 Levi&apos;s Fenom&apos;s newest "collection" of denim is this Saddle Stitch Collection that comes in three different Levi&apos;s cuts, the 505, 207, and Work Pants. 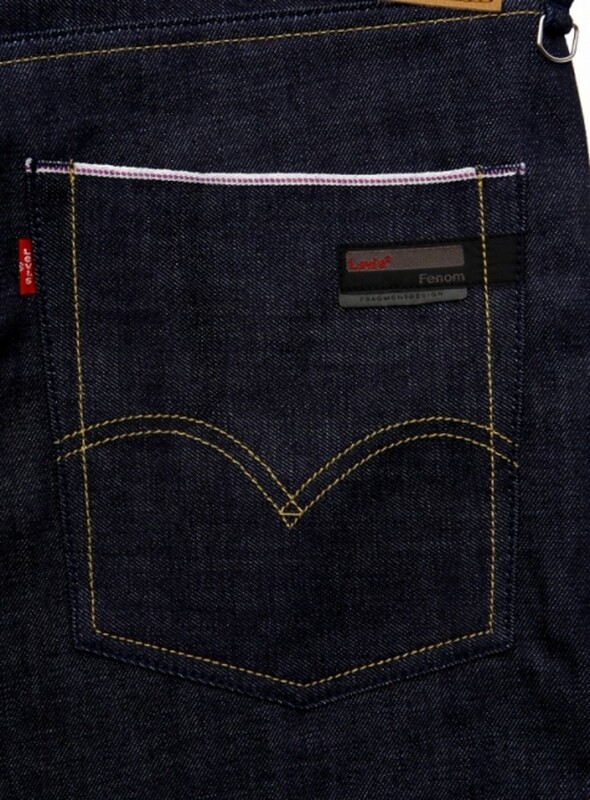 The Levi&apos;s Fenom Saddle Stitch Collection is a bit more subtle than past releases from the Levi&apos;s Fenom line. 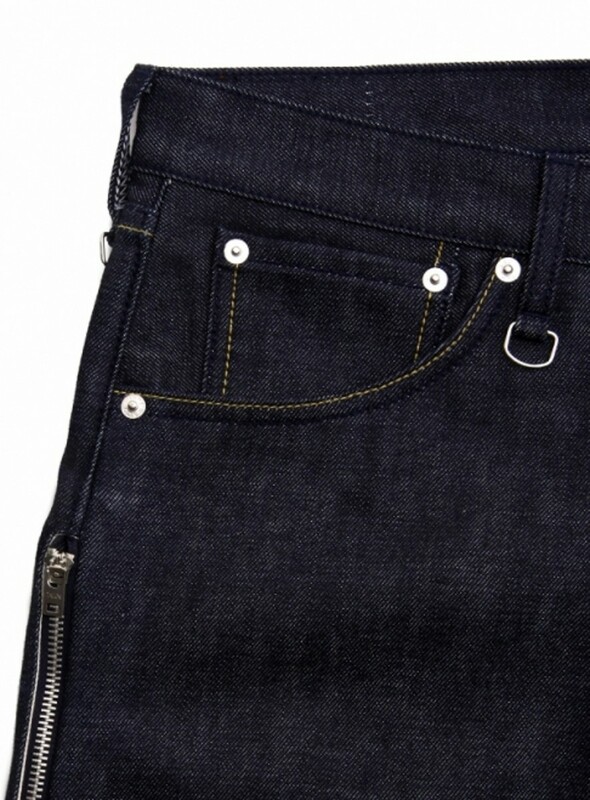 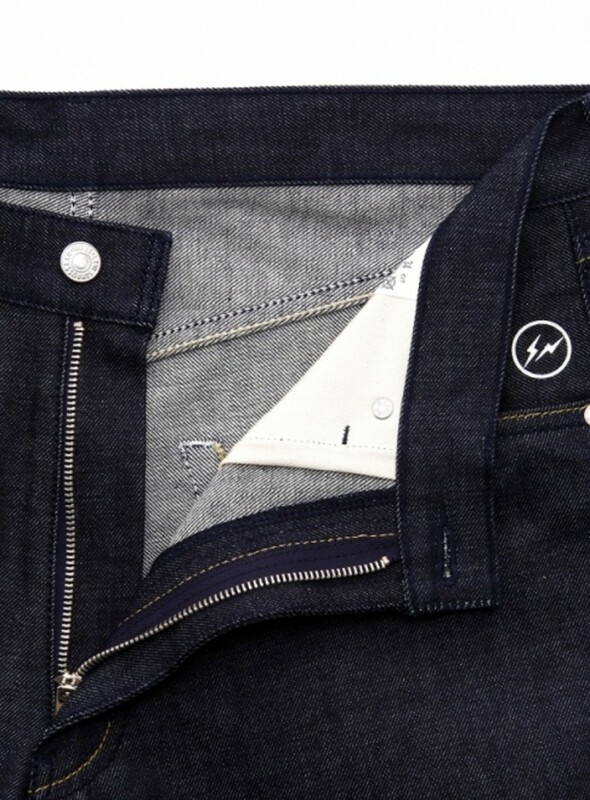 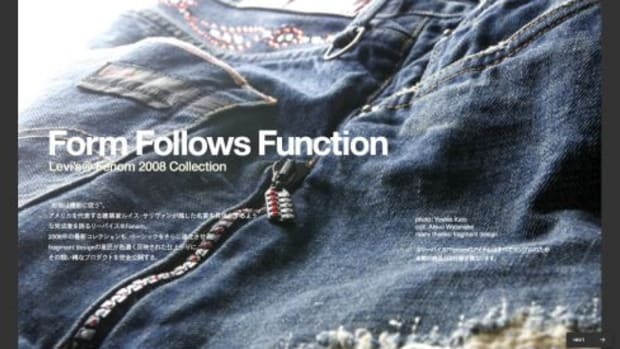 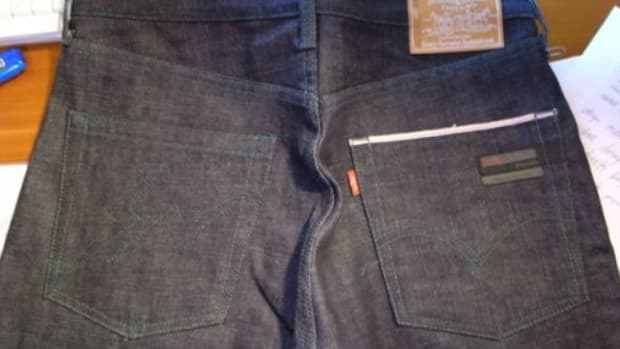 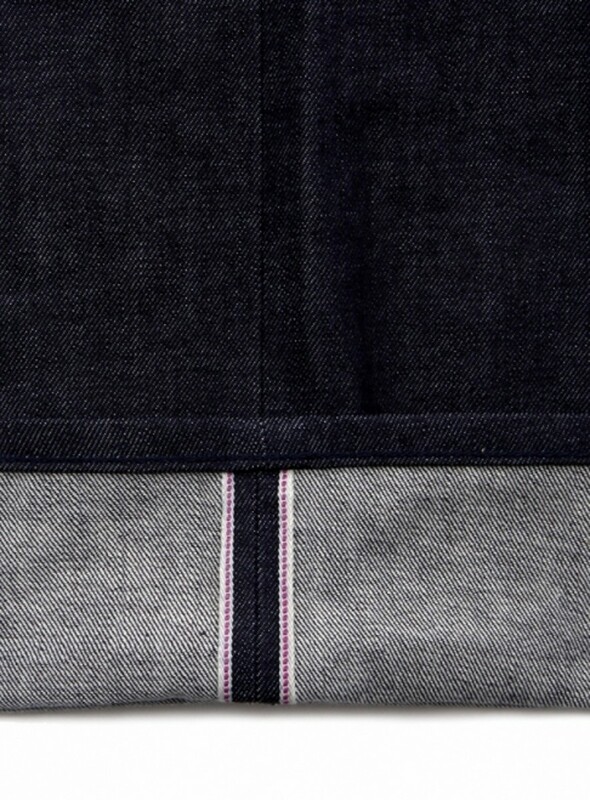 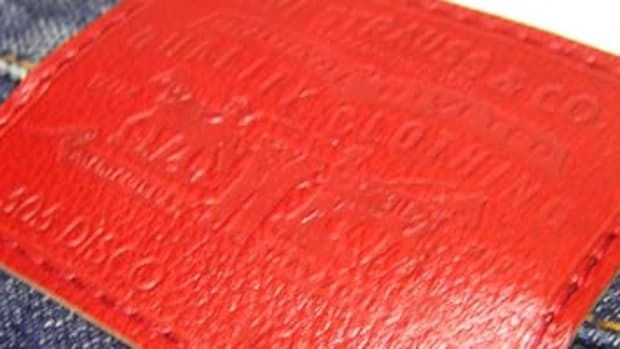 The 207 and 505 styles from the Saddle Stitch Collection feature a Brown Levi&apos;s back label, White or Silver buttons and zippers, and a Levi&apos;s Fenom (fragment design) logo on the front left pocket. 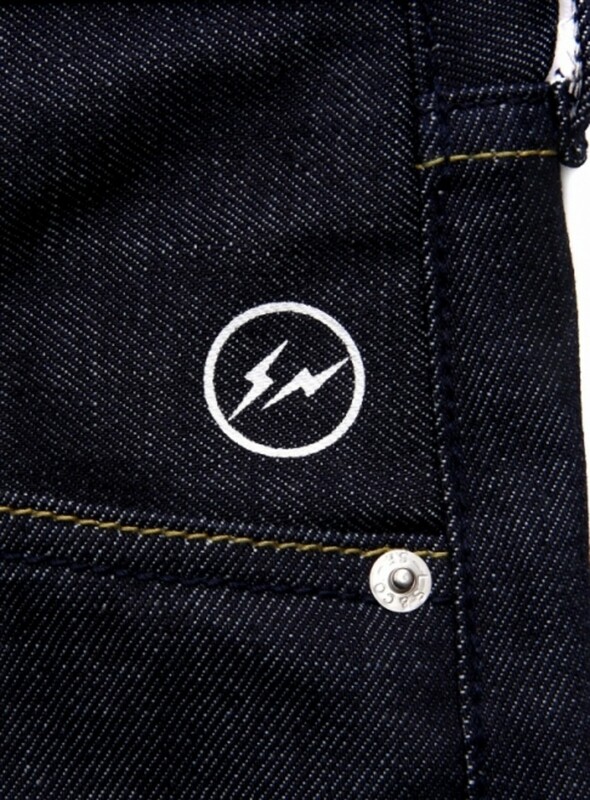 The Work Style Pants feature a larger White Levi&apos;s Fenom logo on the back right pocket and is a looser cut than both the 207 and 505. 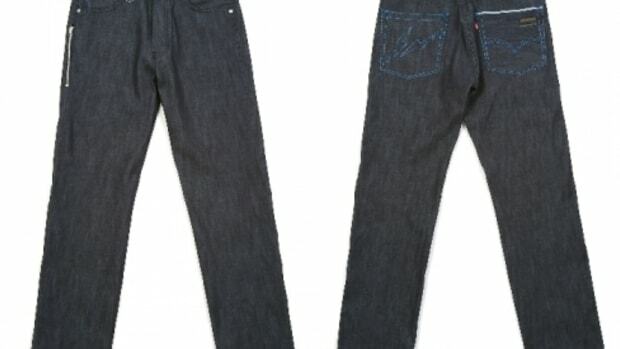 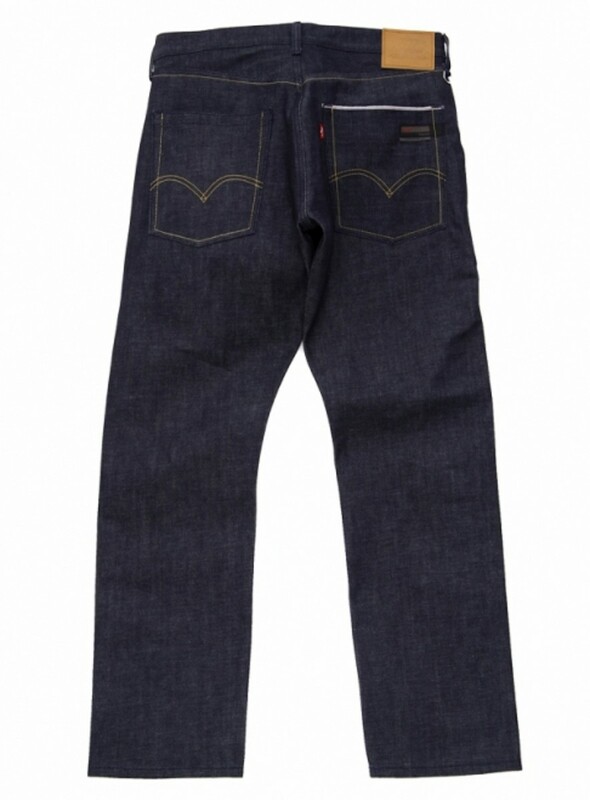 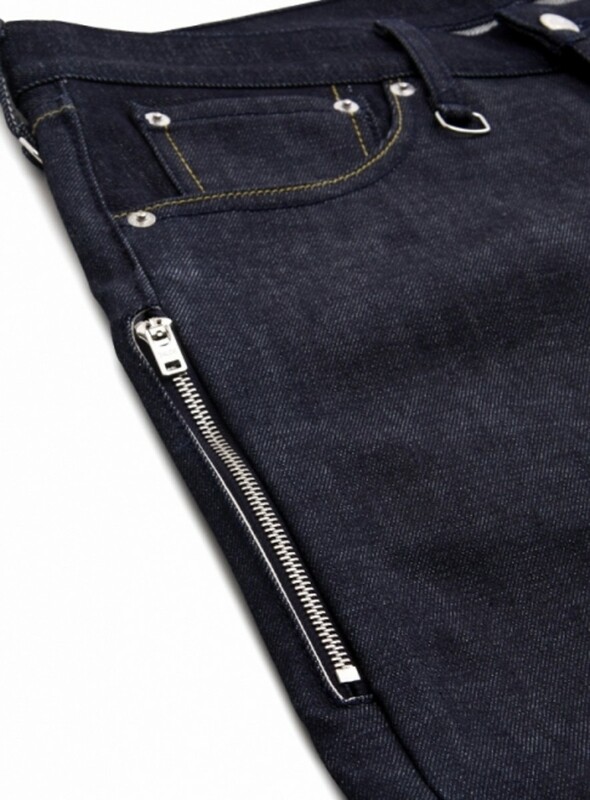 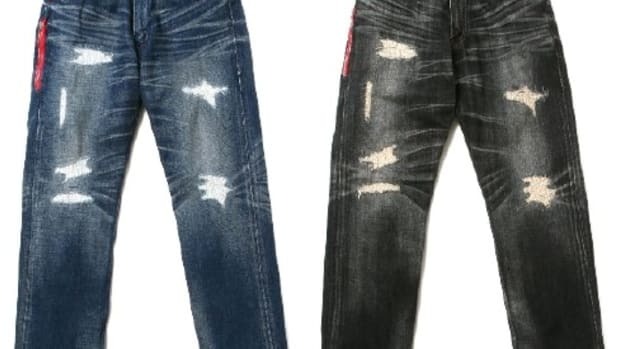 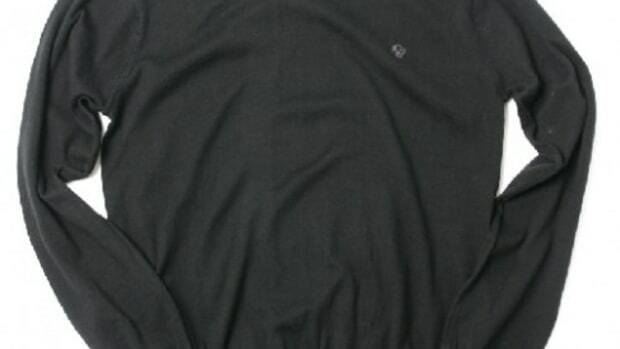 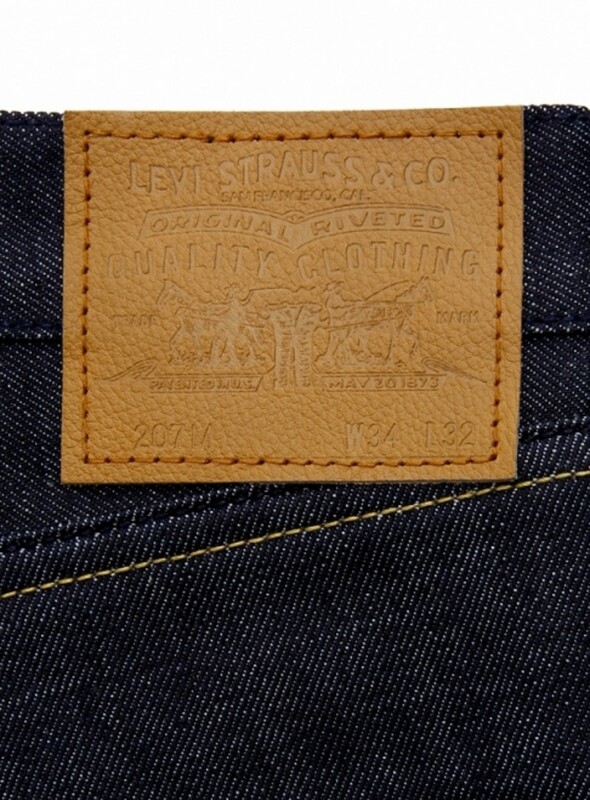 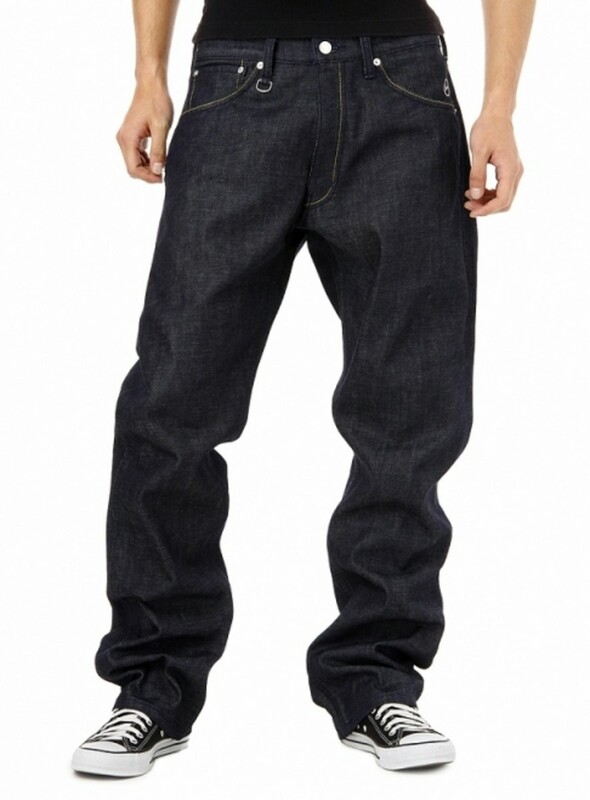 Available now via: the Levi&apos;s Japan E-Shop.